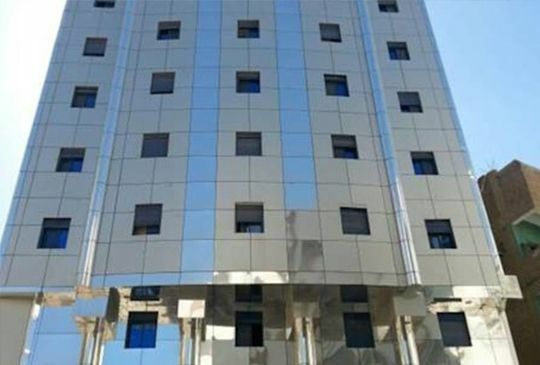 This unpretentious glass and metal—fronted hotel is a 14-minute walk from Masjid al-Haram, the Great Mosque of Mecca, and 8 km from Makkah Haramain High Speed Railway Station. No-nonsense rooms come with free Wi-Fi and flat-screen TVs, as well as minifridges. Room service is offered 24/7.Amenities include a coffee shop and a communal lounge. Residency restrictions may apply. Set among shops and eateries in the city center, this informal hotel is a 7-minute walk from the Al-Masjid an-Nabawi mosque and 22 km from Medina Airport. Straightforward rooms provide free Wi-Fi, flat-screen TVs and minifridges. There are also 1- to 3-bedroom suites. Room service is offered 24/7.There’s a low-key buffet restaurant with international cuisine, plus a 24-hour coffee shop, a business center and a TV lounge. Parking is available.